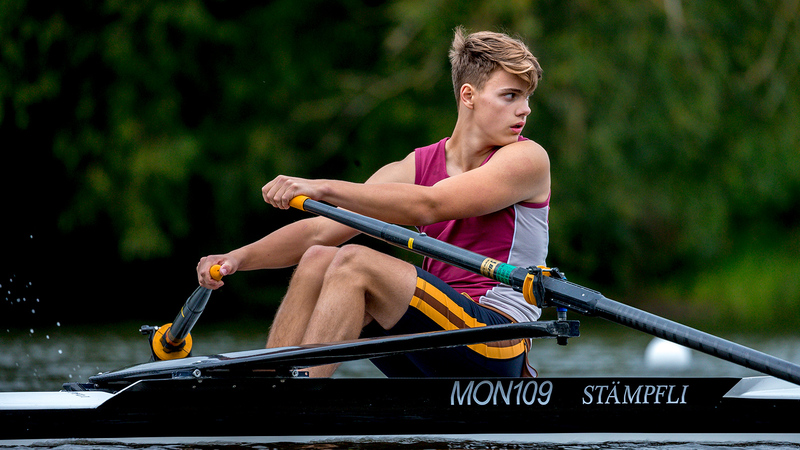 Entries are now open to the British Rowing Junior Championships. 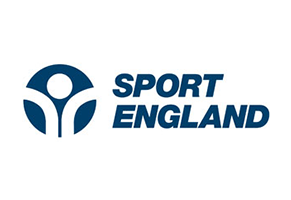 The event, which is open to all junior rowers at a club level, from J14 through to J18, will be held at the National Water Sports Centre, Holme Pierrepont, Nottingham from Friday, 20 to Sunday, 22 July. 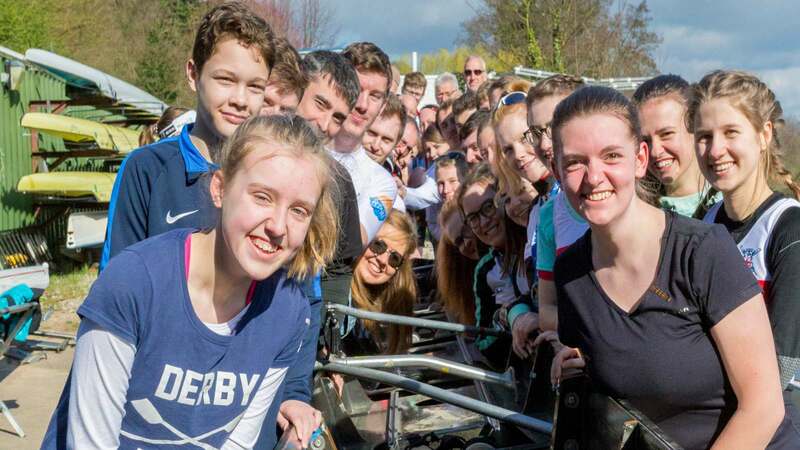 Last year, a record number of junior rowers took part, with over 1,500 juniors representing 131 clubs across the three days of competition. The format for 2018 remains the same, with the J14s taking on an omnium event on Friday in singles or doubles, where junior rowers will be tested across a menu of skills which includes standing rigger dips, 360 degree boat spinning, roll ups and hands off at the catch. Following this, the J14s will race in quads over 1,000m to conclude the first day of racing. 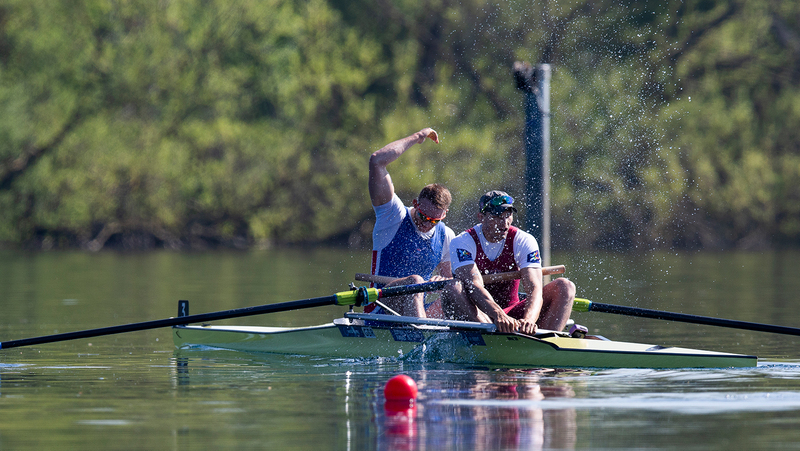 J15, J16 and J18 crews will, once again, race over 2,000m on the Saturday and Sunday in a combination of time trials and side-by-side racing, with all finals due to be held on Sunday. Entries are open, via BROE2, and will close at 12:00 (noon) on Monday, 9 July 2018. 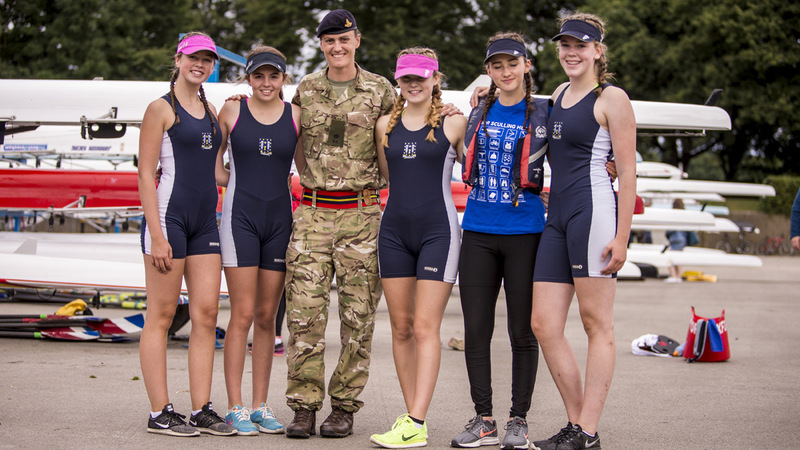 In addition to the great action on the water in 2017, there was plenty to keep rowers entertained off the water, including a visit from double Olympic Champion, Heather Stanning, with more of the same planned for this year. Don’t miss out on taking part at this fantastic festival of junior rowing, enter now. 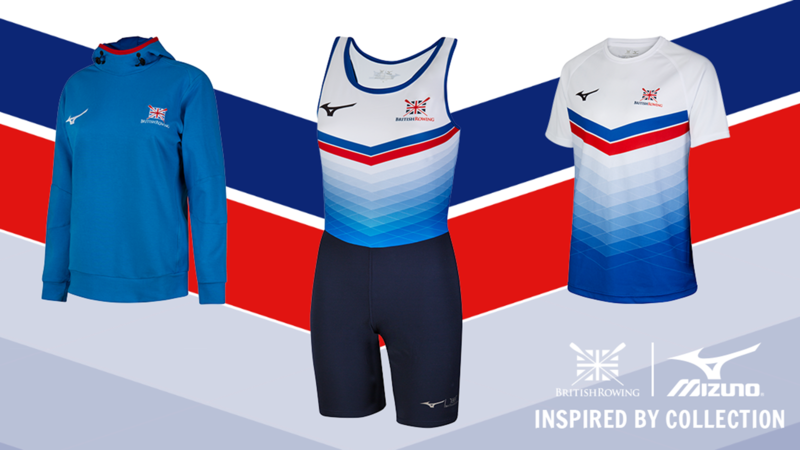 All the information about the 2018 British Rowing Junior Championships is available on this website and can no longer be accessed via britchamps.org.